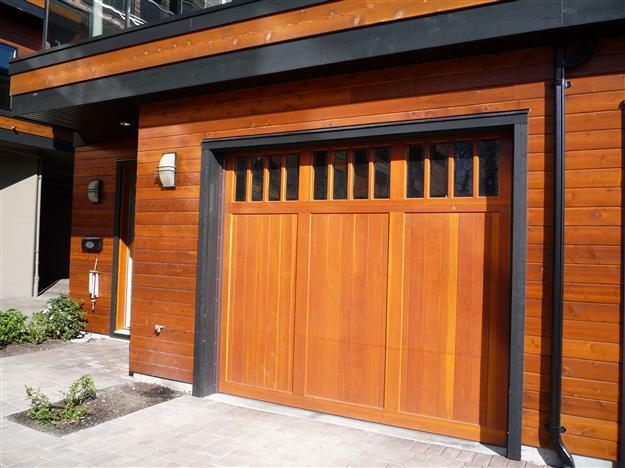 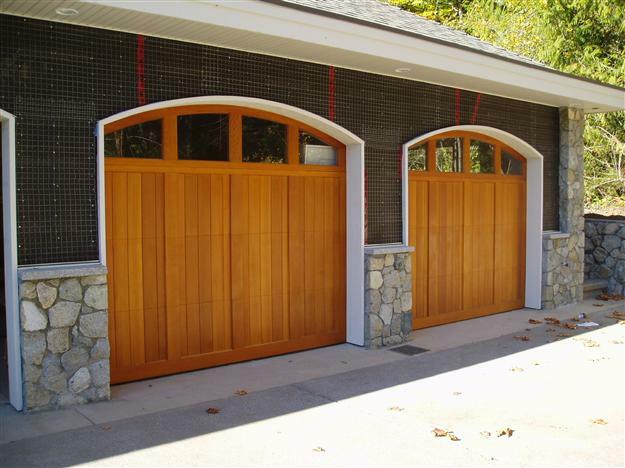 All of our Carriage House doors are masterfully handcrafted and built to suit your specific needs. 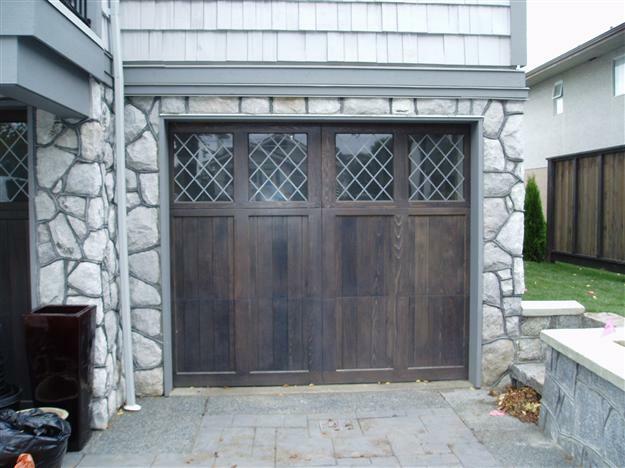 Many custom overlay options and designs – including tongue and groove cedar and fir. 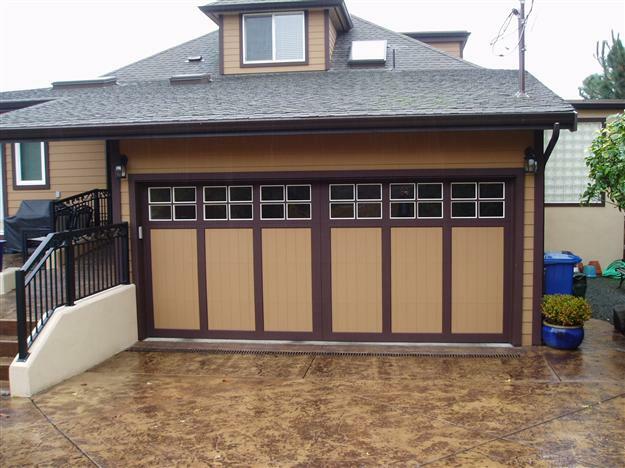 Paint grade and Stain grade options. 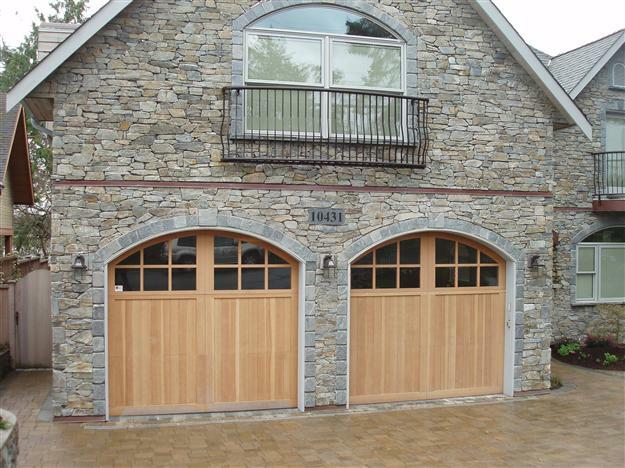 Glass top sections built with True Divided Lites. 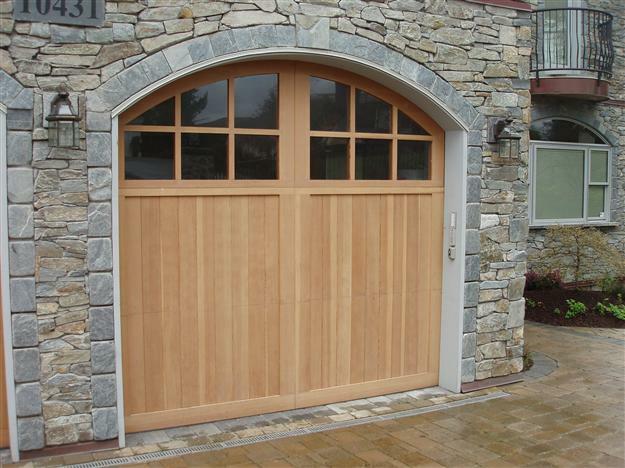 Custom arched top sections built to match arched openings. 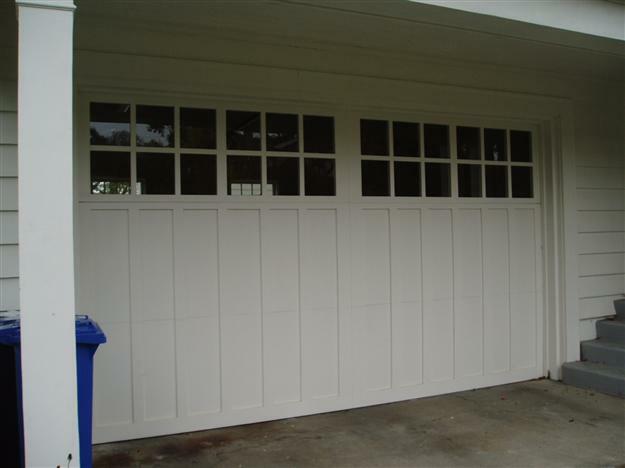 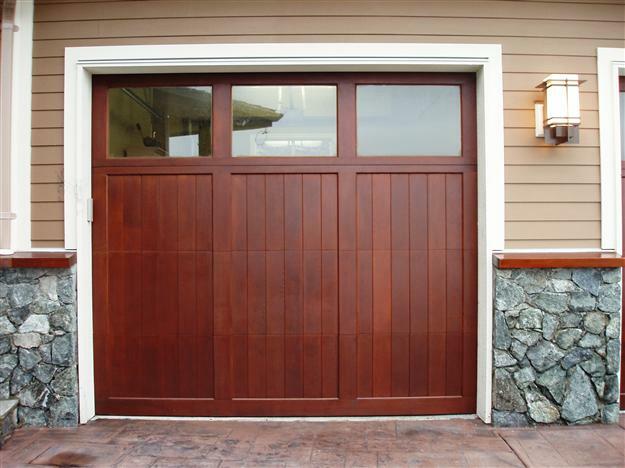 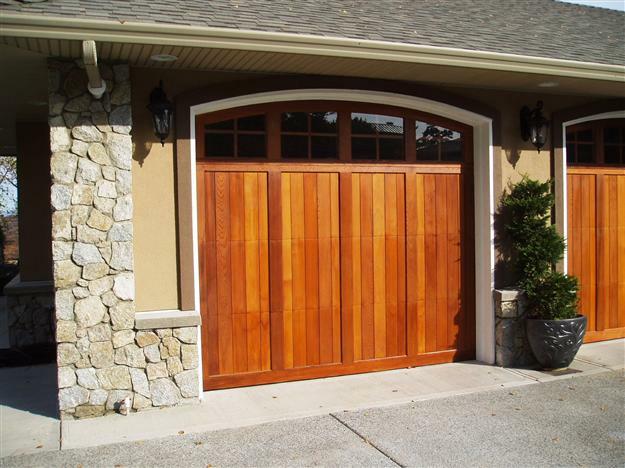 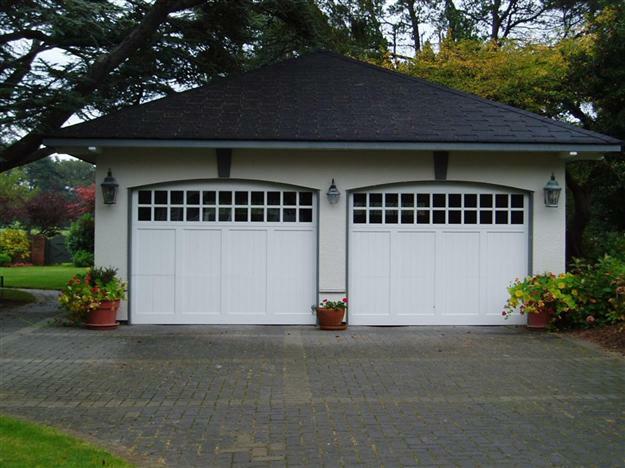 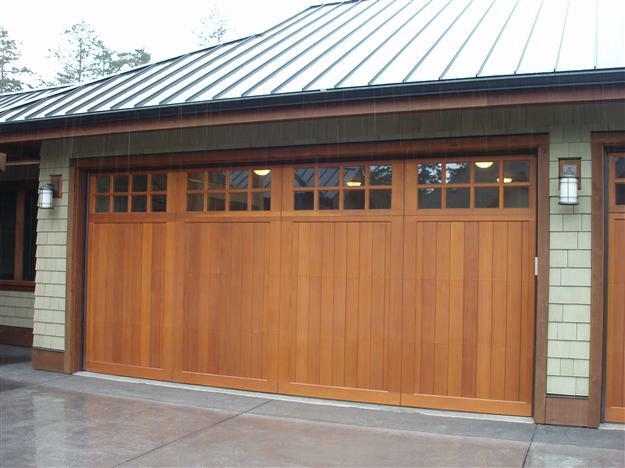 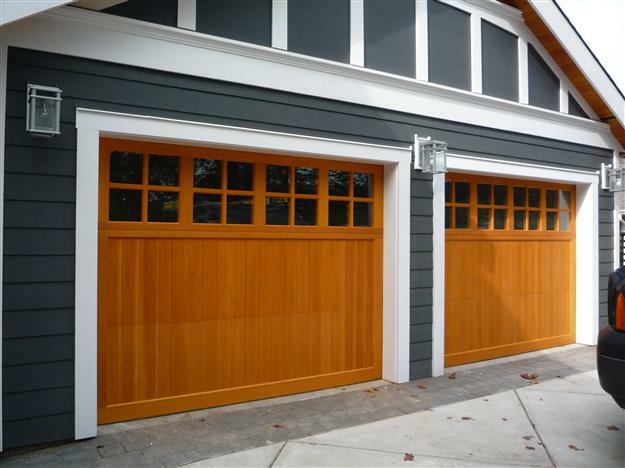 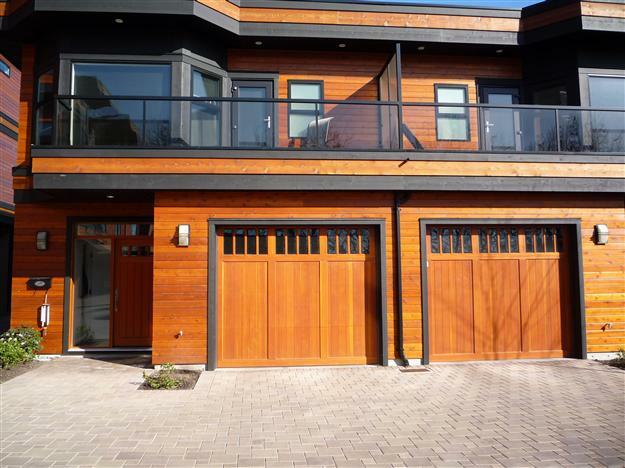 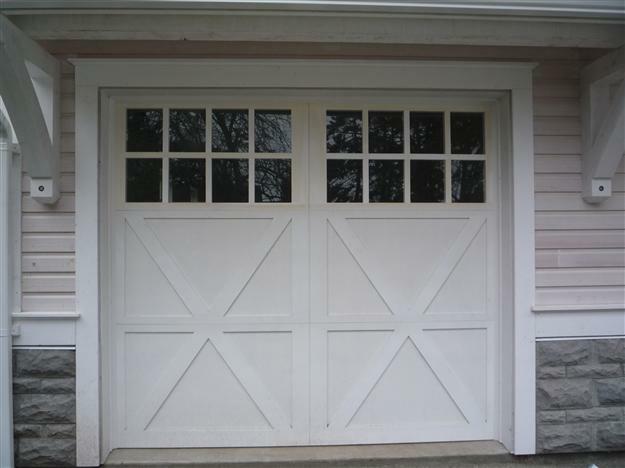 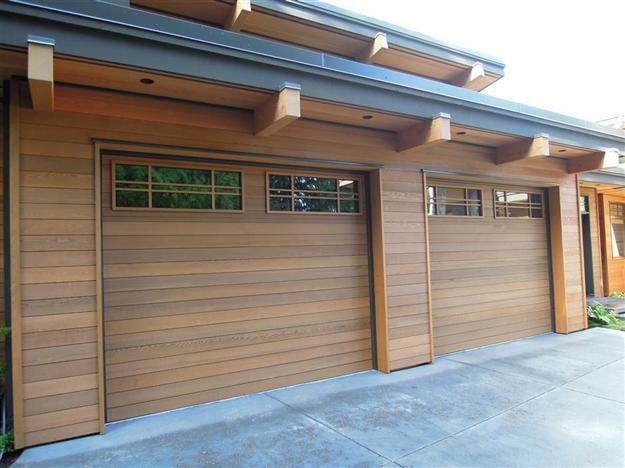 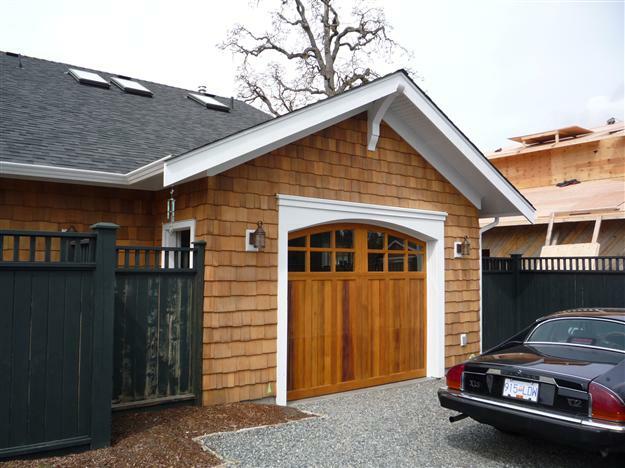 Upgraded hardware packages and heavy-duty garage door openers, to suit the additional needs of a custom wood door.